there are a total of 52 houses for sale as of Jun 7, 2016 in the British Properties area of West Vancouver. 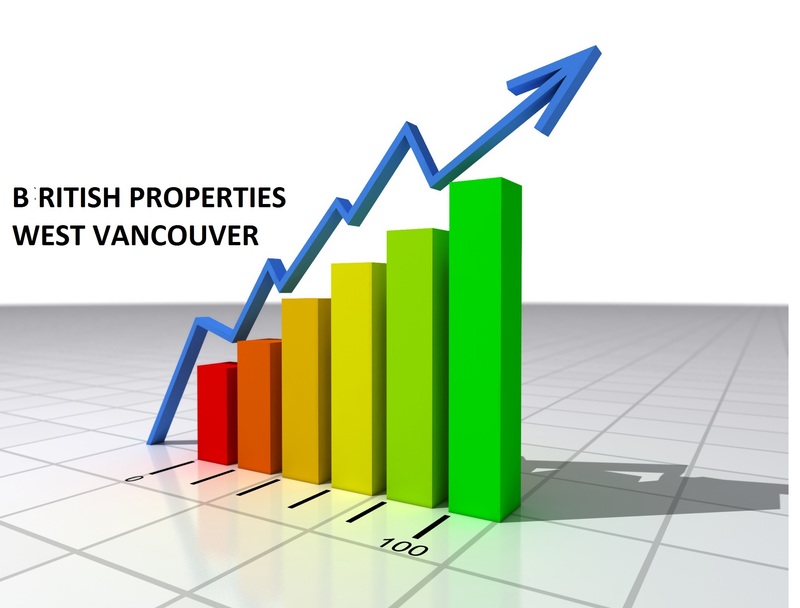 There are 4 new listings for houses for sale in British Properties Vancouver for the period of May 21 2016 through May 28 2016.
smallest house added to the market in the past week is 2,870 sq/ft with 4 bedrooms and the largest is a 7,880 SQ/FT, 7 bedroom house. The new listings range in price from $2,188,000 to $10,788,888 with an average price of $4,930,363, compared to $5,125,780 last week and $5,088,000 the week prior.